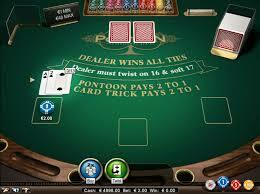 This looks like a very interesting variation on blackjack. 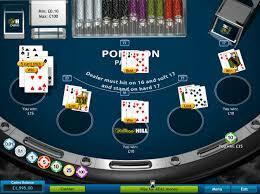 Do you happen to know if there are any casinos in Las Vegas that have the game live? 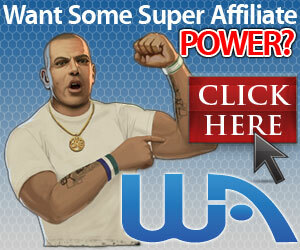 I am not really a fan of online gaming per say. Especially if I am going to have to learn a whole new set of rules. I do better when I have a live person to walk me through it. 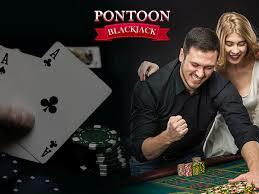 I’m not aware of any place in Vegas that offers Pontoon. It’s definitely played live in Australia, for one place, not quite sure if any casinos in the US offer it. I also agree it’s easier to learn a game if you have someone to actually walk through it. Thanks for your input. The last time I went to a casino and played Blackjack the other people at the table got mad at me. I was in the last seat and was playing my game (to get close to 21), but they all angry and eventually one of them told me it was my job in that seat to force the dealer to ‘bust’. So let me get this straight, my job wasn’t to win, but make the dealer bust to everyone else at the table wins? And I’m sure they’d share their winnings with me… Right…. 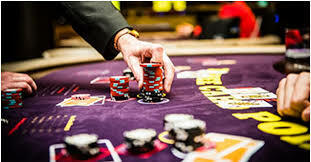 That was my first and last experience with Blackjack at a casino. 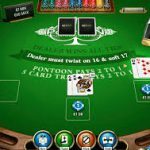 Does Pontoon have similar rules based on seating positions? Or was I just playing with disgruntled old men? Ha, great question! First, you apparently sat down with men who knew the “correct” blackjack strategy, which you probably weren’t following, i.e. when to hit, when to stand. and therefore you probably cost them some wins, IN THEIR MINDS. Seating in the last seat or “anchor” bears a lot of responsibility in players minds. They expect that person to absolutely play “correct” strategy. It’s all part of the game though, so they should have changed tables if they didn’t like how you playing. 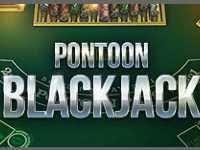 Second, Pontoon is very similar to Blackjack, so if you find yourself in the “anchor” seat, you would be under the same scrutiny! 🙂 Sorry you had a bad experience, but learn the basic strategy and try it again…it’s fun when you win. Good Luck!